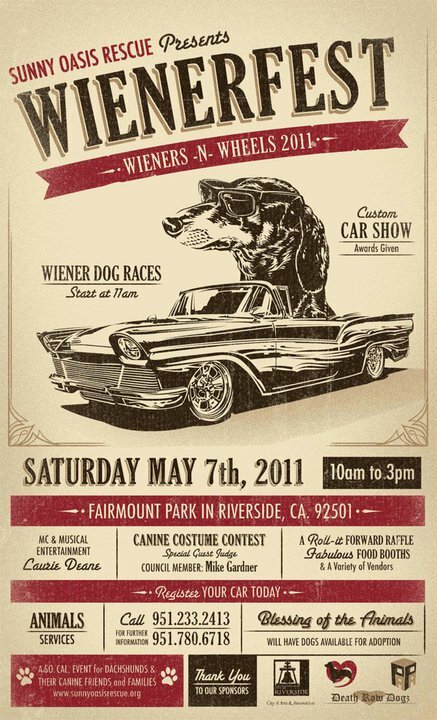 It’ll be a day at the races for dog lovers in the Inland Empire as Sunny Oasis Rescue presents Wienerfest: Wieners-n-Wheels 2011. Wiener dogs are a unique breed of canine if not only for their bodily features that also give them the nicknames of “sausage dog” and “hot dog.” Seeing them race with their floppy ears wading in the wind is sure to create a cute canine event. Dachshund racing is not uncommon. What was new to this writer was that wiener dog races are held all across the country, with the Wiener Nationals set to take place this July at Los Alamitos Race Course in Cypress. 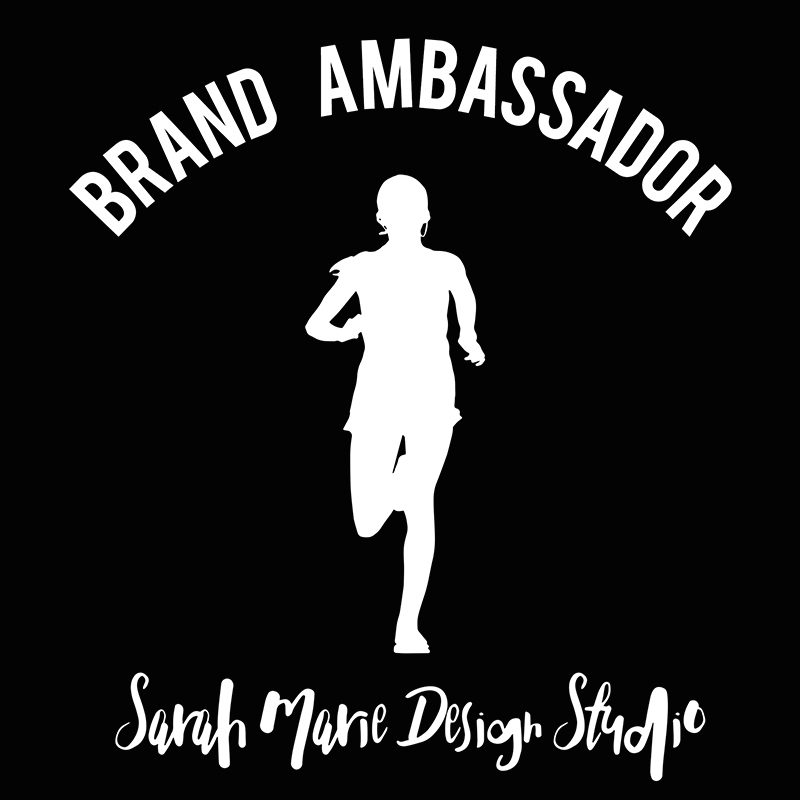 There’s also the Dachshund Dash in West Virginia and the Wiener 100 in Pittsburgh, Pennsylvania. Despite the races’ ability to draw a good number of fans, the Dachshund Club of America has been known to oppose the racing of wiener dogs. Nevertheless, if you want to see wiener dogs running fast as well as a costume contest for dogs, you’ll want to be at Fairmount Park on May 7. There will also be a custom car show, musical entertainment, vendors and food. Dogs will also be available for adoption.